Under the naturalistic and environmental side, Capo Milazzo is one of the most fascinating landscape in Sicily. Since ancient times, the importance of its geographical position has made this place the protagonist of many historical and cultural events; is here that Ulysses and his crew, arrive and meet Polyphemus. It is an amazing coloured scene: the deep green and the dark brown that cover the rocky spur, meet the shining blue of the sea. The area includes the Sanctuary of Sant’Antonio from Padova, realized inside a small cave that is said to have been refuge for the Saint during a storm in 1221. Walking along the crest of the peninsula is possible to arrive to Monte Trino, the highest part of this small panhandle. The beauty of the Piscina di Venere doesn’t stop at the emerged part of this natural pool filled by the sea during the high tide, but has a continuity under the sea with interesting life forms, bright colours and wonderful sceneries. Nature shows itself in a great variety of animal and vegetal species; is possible to see almost everywhere broom and caper bushes and many animals such as the weasel, the hedgehog, the peregrine falcon, the cormorant, and different species of seagulls. From the upper part the Lighthouse looks at the small and isolated Secca di Ponente,. 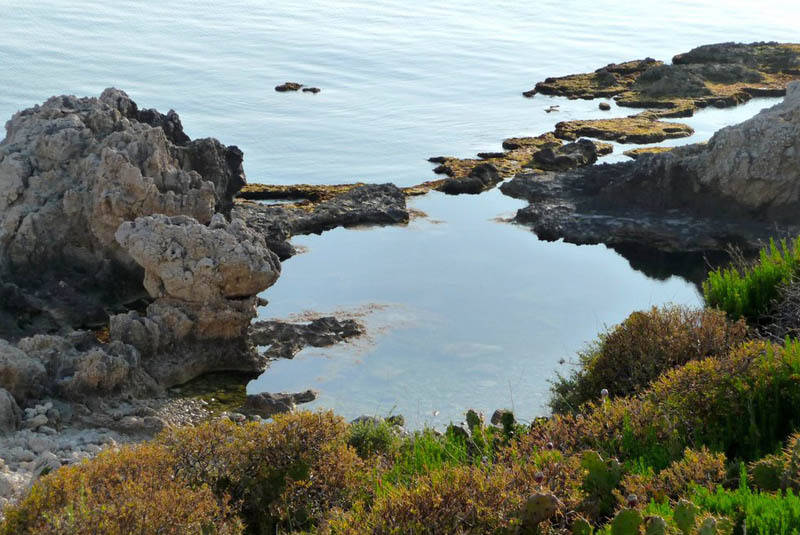 Passed Punta Messinese and the big rock called “Carciofo”, is possible to arrive to the suggestive Baia di Sant’Antonio with its rocky and low depth. In every season this place recalls many young people from the closer centres to spend their time in the shade of the many olive tree groves, in very close contact to the nature and the sea, enjoying the landscape and the sight of the sun disappearing behind the Eolian Islands. 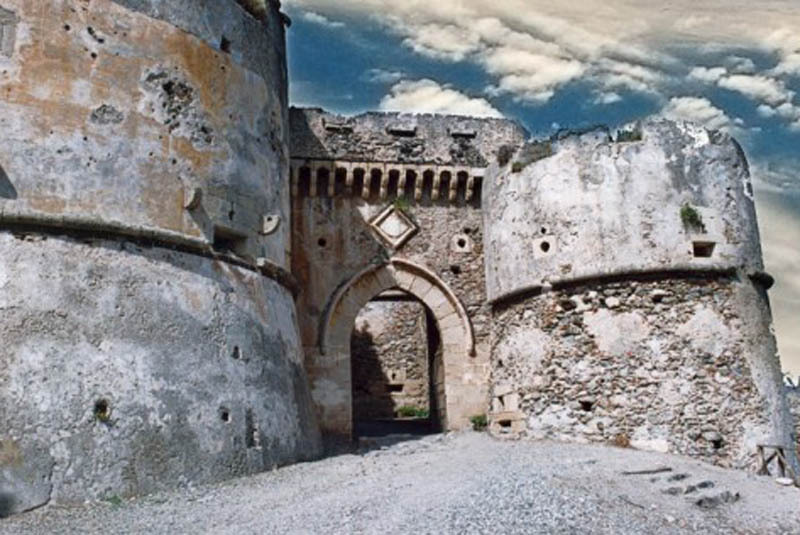 Those of Milazzo is the biggest castle in Sicily and extends across more than seven hectares. It rises up the first Greek, Roman, Byzantine and Muslim settlements. 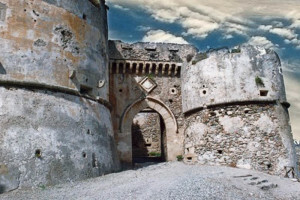 The first traces of this wonderful castle are dated back to the Norman age (XI-XII century) when was erected the main building that took the name of Mastio, and that later was extended by the Swabians that under the leading guide of Federico II built the second city wall affirming Milazzo as a strategic military outpost. After the death of Federico II the south of Italy faces a phase of decline and is only in the second half of the 400s that the second city wall is build under the Aragonese. This second wall encloses the pre existing buildings and adapts the Castle to the new battle methods where fire arms ware taking an increasingly crucial role. Since the second half of the 500s the Spanish supremacy increases its strategic importance. The area of the Castle takes its third wall that includes the old medieval built-up area. Between the 600s and the 700s the fortress included the old Cthedral and civilian buildings. Between the 1880 and the 1959 the structure was assigned to a jail and went under many transformations that altered the ancient majesty of this historical place. After a long time of abandon and negligence, between the 1991 and 2002 and between the 2008 and 2012 the complex went under two important restorations. 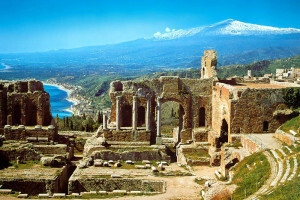 Now it is time to take it back to life and make it place of cultural and artistic excellence for the whole Sicily. At its feet develops the area of the ancient “Borgo” that houses many restaurants and pubs and that represents the beating hearth of the night life in Milazzo. 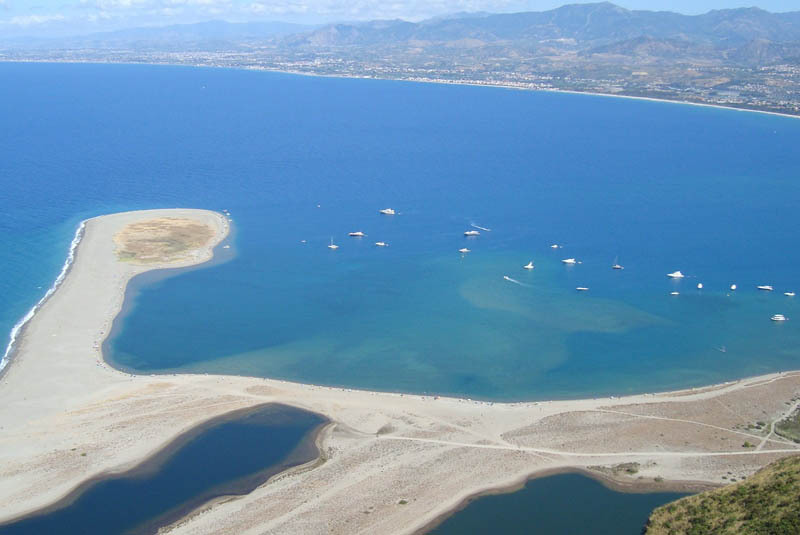 Tindari is in the province of Messina and is one of the most visited locations of the northern coast of Sicily thanks to the perfectly preserved remains of the ancient Greek polis Tyndaris. Tindari can be proud not only of the archeological park but of the Sanctuary of the Black Holy Mother that was build in the second half of the 1900s all around the ancient sanctuary dated to the XVI century. This is all surrounded by the nature; the promontory of Tindari is located inside the Natural Oriented Reserve Laghetti di Marinello that extends for about 400 hectares and that was established to protect the marine zone that is at the feet of the promontory itself. 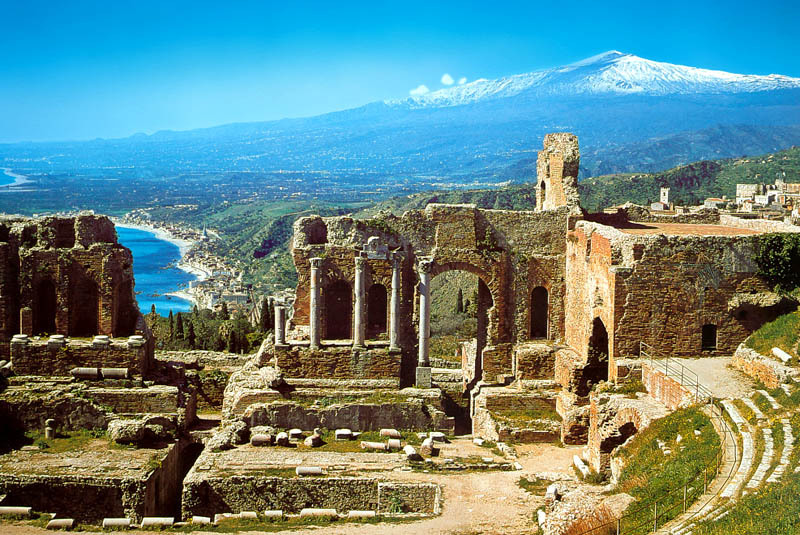 Taormina is one of the main international touristic centre of Sicily known for its natural landscape, its marine beauty and its monuments. The town is located on a hill at 206 meters upon the sea, suspended between rocks and sea on a terrace of the Tauro mount, placed in a beautiful set unique for its variety and contrasts. Milazzo offers a lively night life and is a meeting point for many young coming from the near towns; they encounter themselves in the many bar, pub, disco and restaurants located along the seafront and in the ancient Borgo. Copyright © 2014 PETIT HOTEL. All rights reserved.